Veliky Novgorod is not accidently called a city-museum of Old Russia - no other place has preserved that number of great monuments of architecture and monumental painting. Here it is hard and sometimes impossible to define where the city ends the musium begins. About 50 valuable monuments became a part of a modern city living structure. Here you can touch a rough wall and see an ancient fresco. The history of Novgorod churches, monasteries, fortifications is ful of amazing as well as tradgic pages. Online City Guide of Veliky Novgorod: maps, tourist routs, practical information. 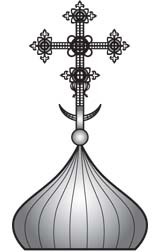 Functioning cathedrals and churches of Veliky Novgorod. Bring your friends and relatieves tasty and useful souvenirs from Veliky Novgorod: ginger bread, honey, kvas (bread drink)! 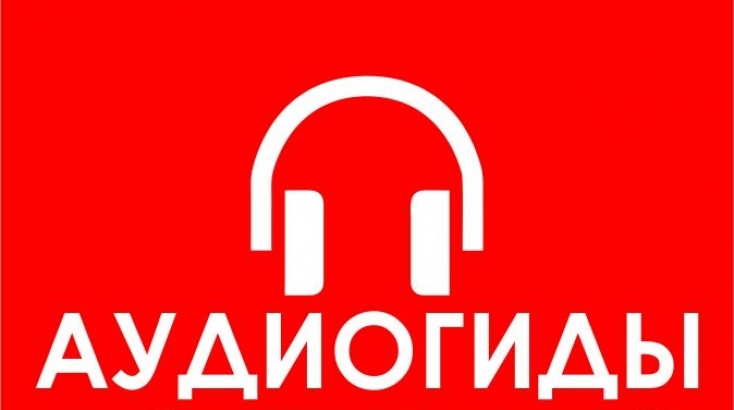 Audio guide offers an excellent possibility to learn of the rich history and the unique sights of Veliky Novgorod, which are located in the historical center of the city – in the Kremlin and on the Yaroslav's Courtyard.